Investors who are looking for safety and liquidity prefer to invest in liquid funds. In this article, we will help you to understand what liquid funds are, how to use them and how they are taxed. 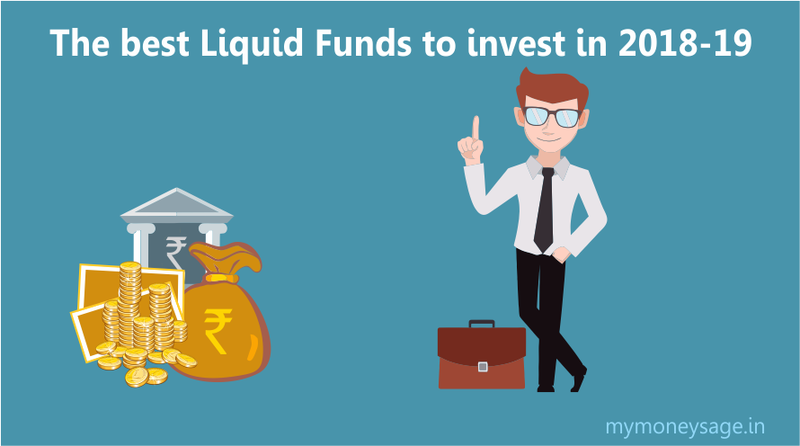 We will also provide a list of what in our opinion are the best liquid funds to invest in 2018-19. A liquid mutual fund invests mainly in highly liquid debt securities and money market instruments with a very short tenure. This includes Certificates of Deposit (CDs), Treasury Bills (T-bills), Commercial Paper (CP) and Collateralized Lending & Borrowing Obligations (CBLOs) with a residual maturity of up to 91 days. A liquid fund’s NAV is calculated for 365 days. This differs from other debt mutual funds for which the NAV is calculated only for business days. 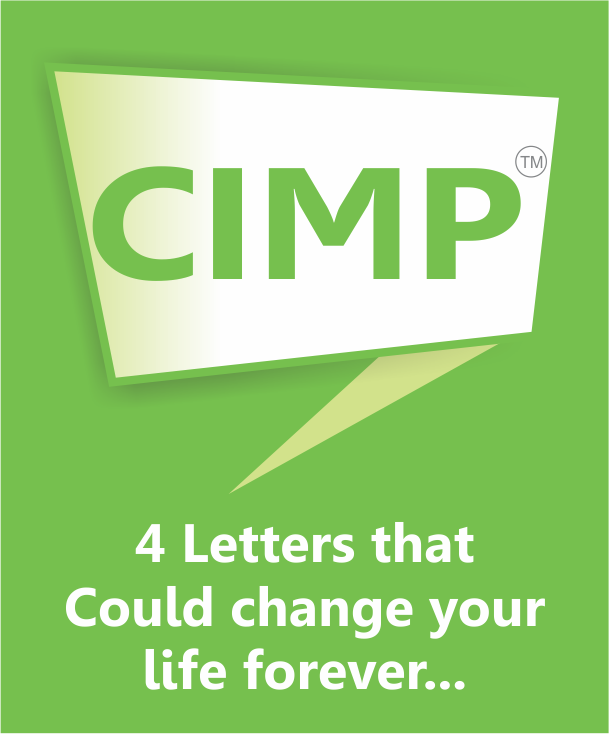 Capital protection is the main aim of the fund manager and returns are given a lower priority. These funds invest in liquid instruments with very high credit ratings which are unlikely to default. Many use them instead of savings bank accounts because they offer safety, liquidity and higher post-tax returns. Should I invest my emergency money in liquid funds? These funds are often used to invest emergency funds but the downside is that you cannot withdraw the money instantly. If you submit a redemption request before the cut-off time (2:00 pm), the funds will be transferred to your bank account on the next working day. This may not do if you need the money immediately during an emergency. Some liquid funds offer the facility of instant redemption of up to Rs. 50,000 per folio per day. This provides some security in emergencies but you will still have to wait until the next day if you need more than Rs. 50,000. A few liquid funds provide a debit card that you can use to instantly withdraw cash, though this is also subject to some restrictions. Since you cannot access your money instantly whenever you need it, invest only a part of your emergency reserve in liquid funds. You can keep the rest in a savings account from where you can withdraw it instantly with your debit card. For how long should I invest in liquid funds? Before investing in a liquid fund, think about when you are likely to need the money. Liquid funds are often used by investors to park idle cash for periods of 1 day to 3 months. If you want to invest for much more than 3 months, say for 6 to 9 months or more, you can consider investing in ultra-short funds. Exit loads are not levied on liquid funds but they may be applicable to early withdrawals from ultra-short funds. If you receive a large sum of money, which may be from the sale of real estate assets or a bonus, you can park it in a liquid fund until you decide what you want to do with it. 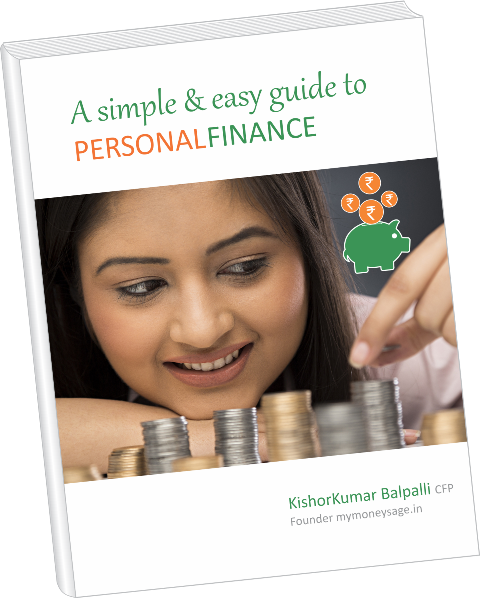 Many people invest in a liquid fund and then set up a Systematic Transfer Plan (STP) to transfer funds gradually into an equity mutual fund. How are liquid funds taxed? If you invest in a liquid fund for less than 3 years, it will be treated as a short-term capital gain (STCG) and taxed according to your tax slab. If you invest in a liquid fund for more than 3 years, it will be treated as a long-term capital gain (LTCG) and taxed @ 20% with the benefit of indexation. How should I choose a liquid fund? There is very little difference between the returns offered by various liquid funds. Yet, some funds take on more risk to produce higher returns by investing in instruments with lower credit ratings. Modified Duration-This shows how volatile the fund is, so it is better to pick one with a lower modified duration. Credit Quality- It is better to choose a fund with most of its investments in AAA-rated papers rather than one that invests in lower-rated instruments. Average Maturity- All liquid funds invest in papers with a maturity of up to 91 days, but funds with a lower average maturity hold more cash, which lowers their returns. 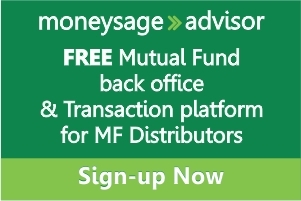 Funds that are close to the average maturity of the category may be a better choice. Expense Ratio- A fund with a lower expense ratio may provide a higher return, and direct plans are a better choice for this reason. We have selected the following funds based on the parameters mentioned above, focusing on safety and liquidity rather than on returns. You may find that some of these liquid funds do not have 5-star ratings on various websites because they have used different criteria to asses them. What is the cut-off time for investments in liquid funds? If you apply for a liquid fund before the cut-off time (2:00 pm) and transfer the funds before the cut-off time, the NAV of the previous day will apply regardless of the amount invested. If you submit your application after 2:00 pm, units will be allotted as per the NAV of the present day. If you submit your application before the cut-off time but the funds are not transferred before 2:00 pm, the present day’s NAV will apply. We hope this article will help you to make the right choices while investing in liquid mutual funds. 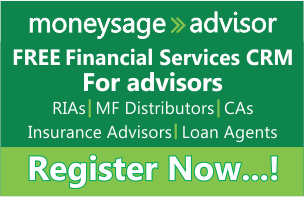 Can I switch regular plan of an ELSS fund to direct plan? You have missed the safest factor of investing i.e in Government Bonds and Treasury Bills which will never ‘default’. Quantum Liquid Fund does it..
Should NRIs invest in Indian Real Estate?